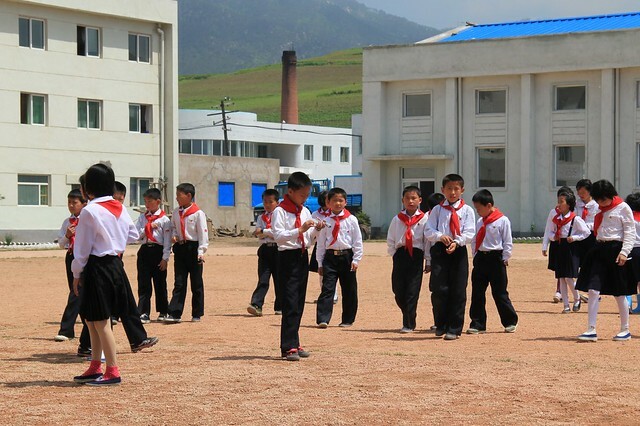 I have been to every type of school there is in the DPRK. This is a lie. This was from a middle school I visited last June. These haircut stories, all of them, are lies. The locals have never heard of such stuff either. 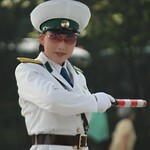 It's very good of you to give us a first-hand perspective of the DPRK. Keep up the good work and nice picture by the way with all those little pioneers running around.